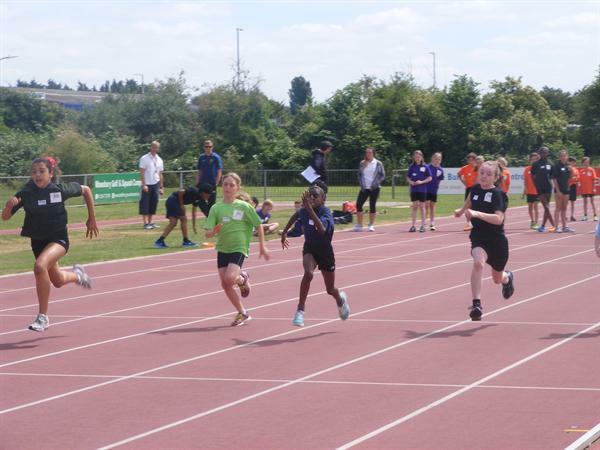 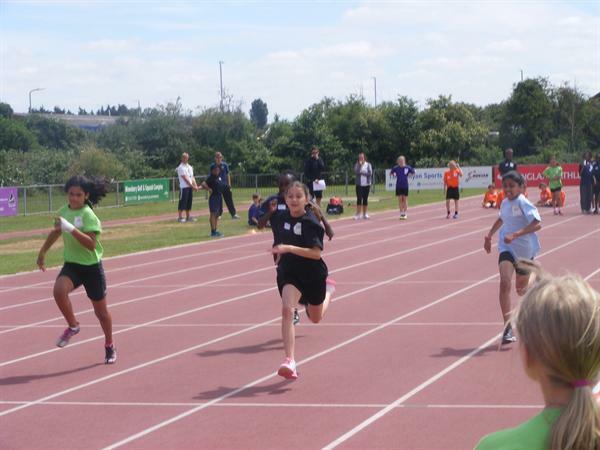 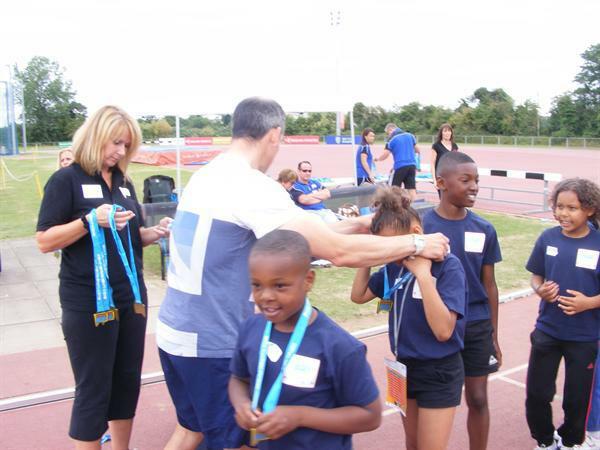 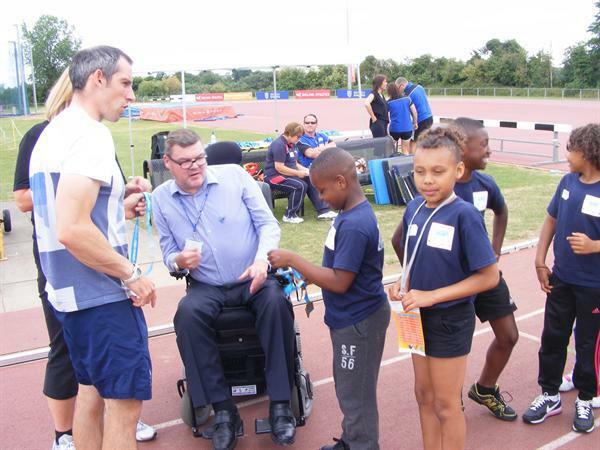 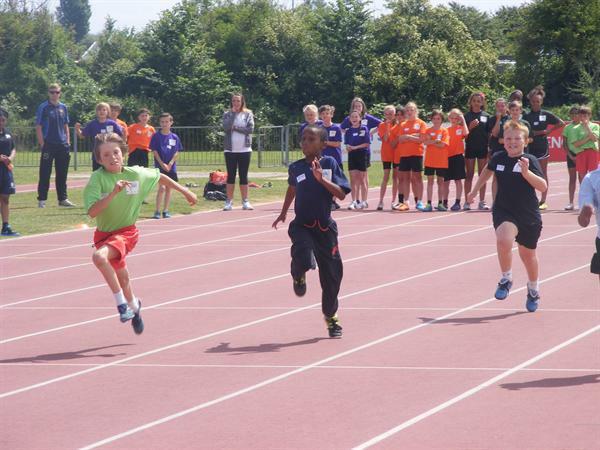 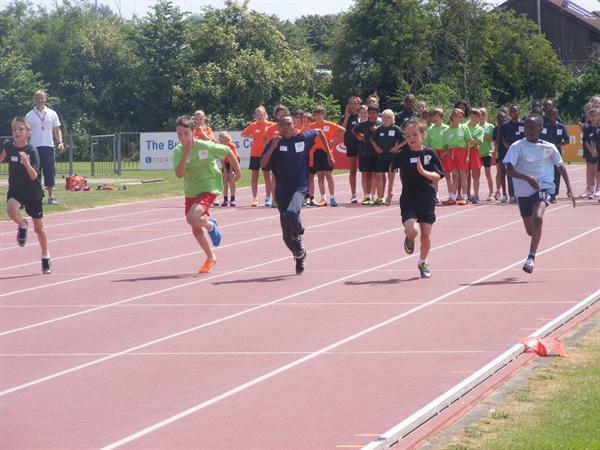 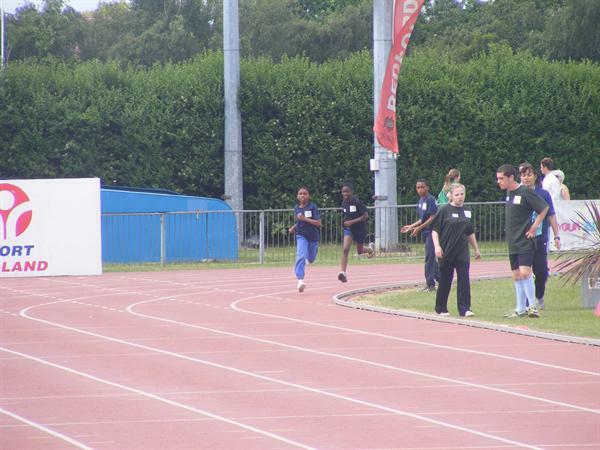 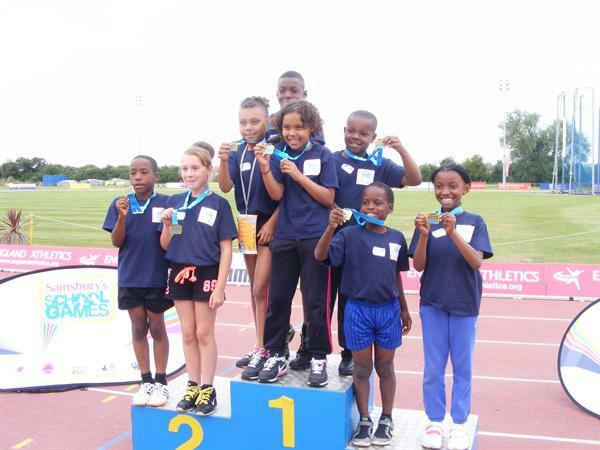 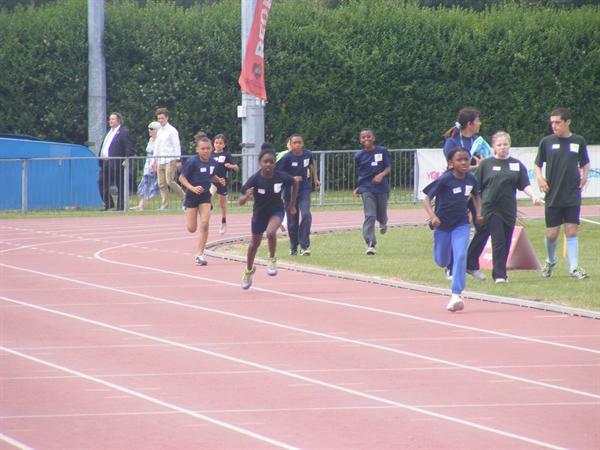 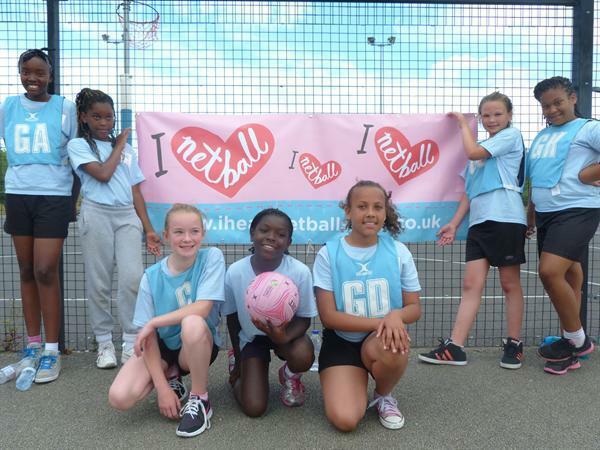 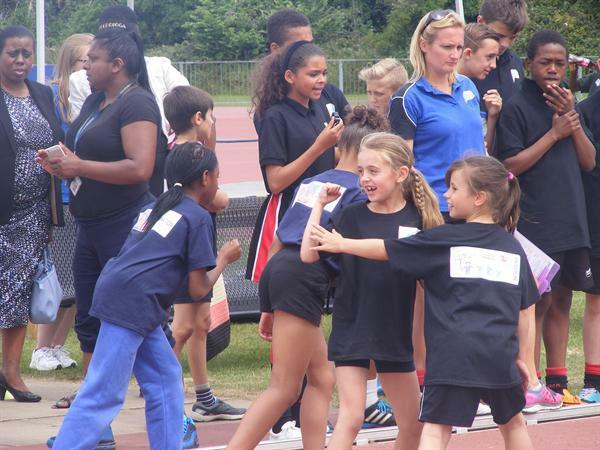 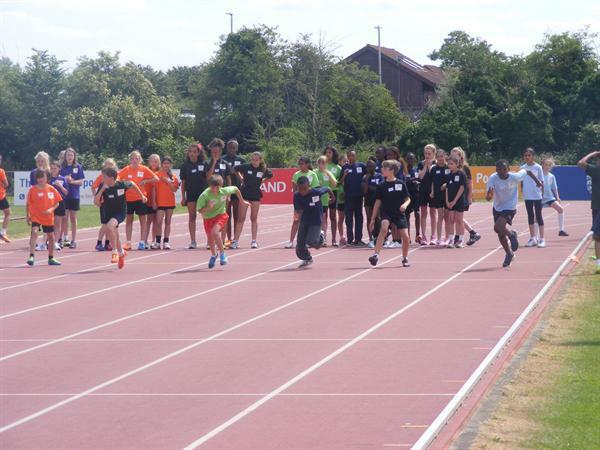 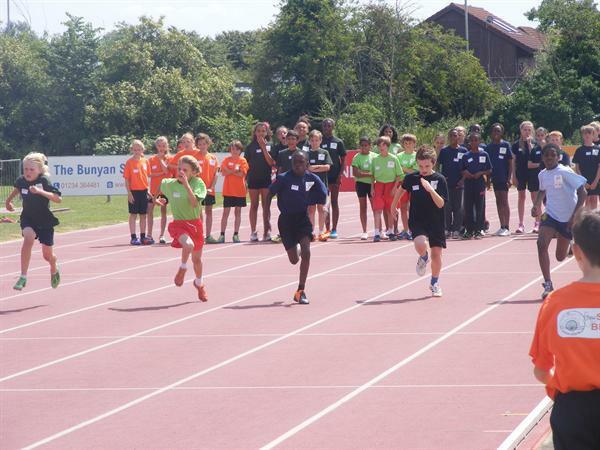 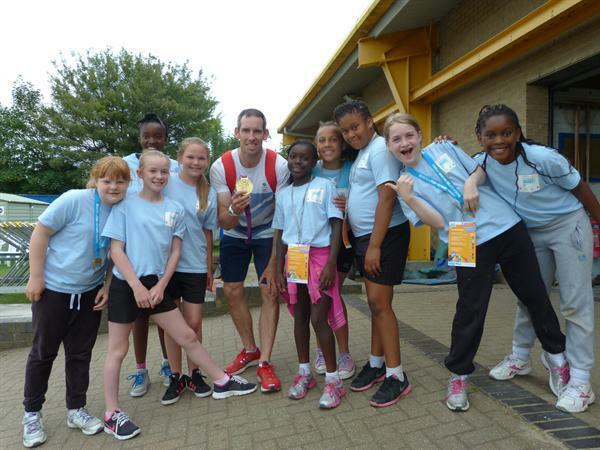 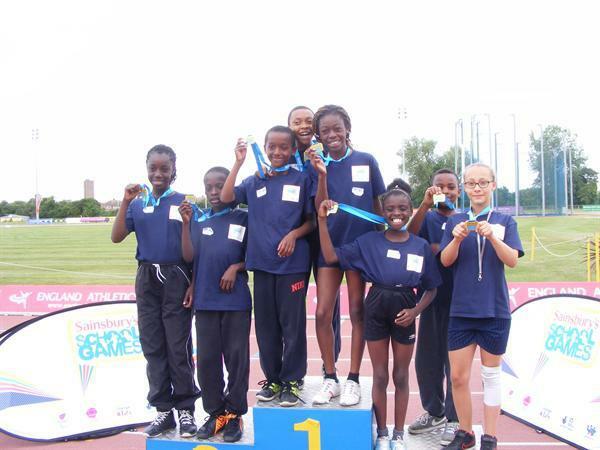 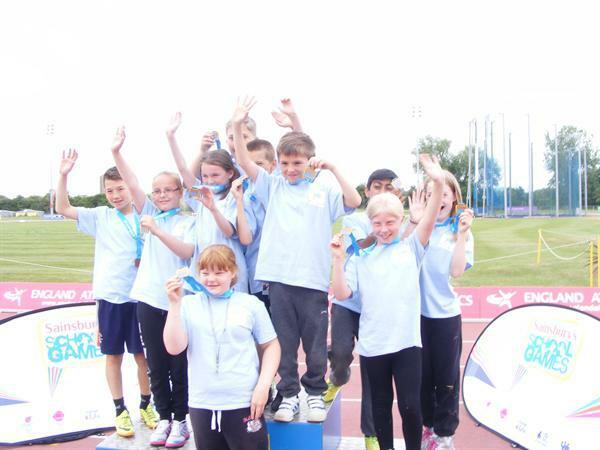 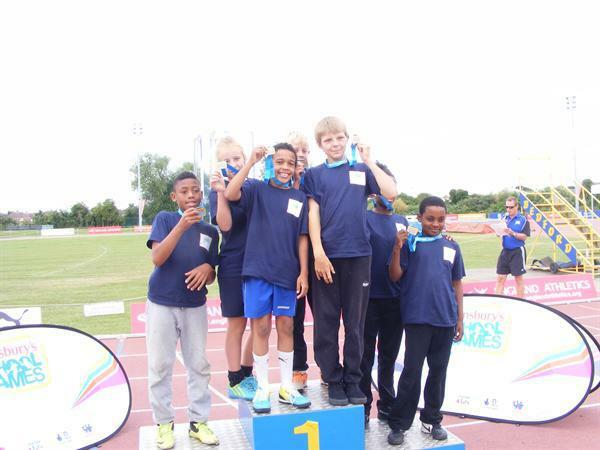 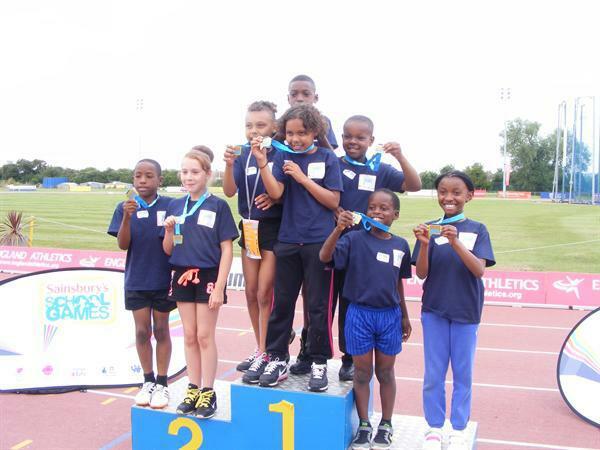 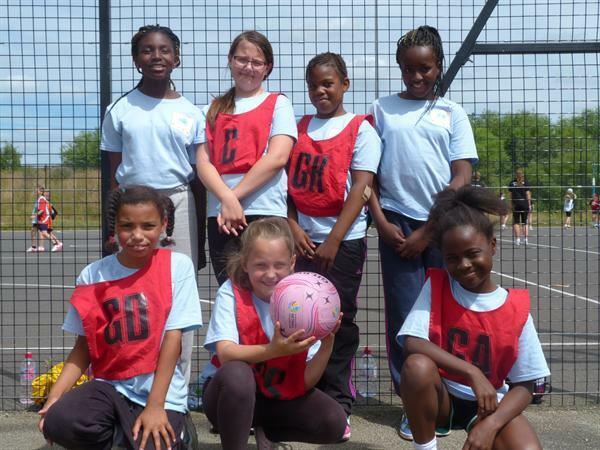 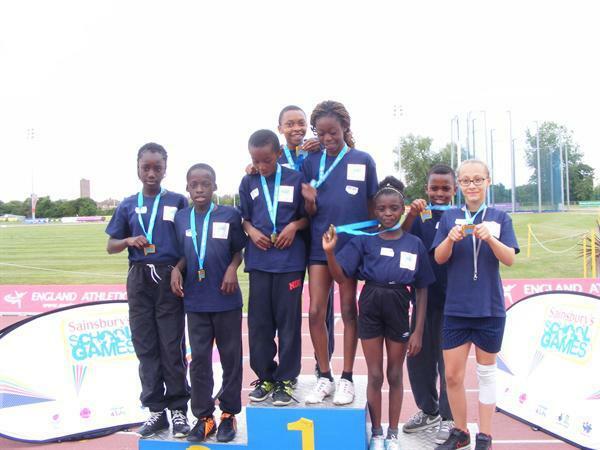 On Thursday 26th June 2014, 50 children from Pirton Hill participated in the Summer Games in Bedford. 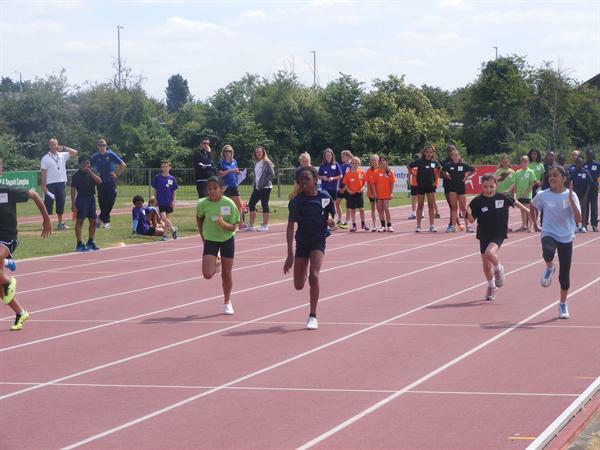 This is a huge event with over 1000 competing from across the county. 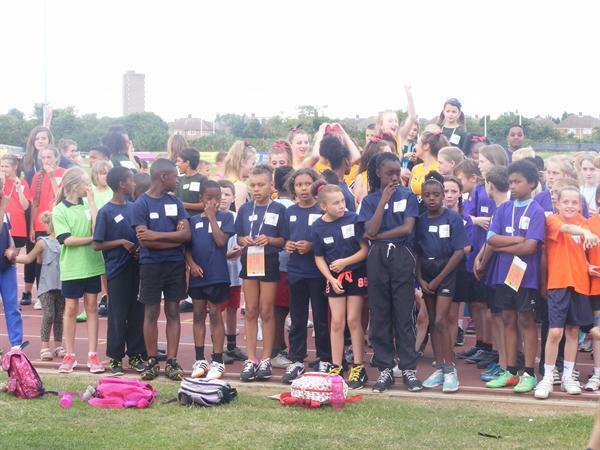 We are very proud to announce that Pirton Hill had more teams who had qualified for this event than any other school in Luton. 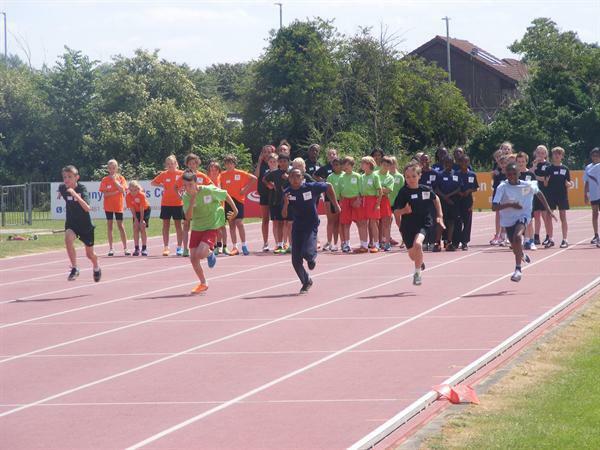 The Games were launched by 2012 Olympic Gold Medal winners Etienne Stott and Timothy Baille.